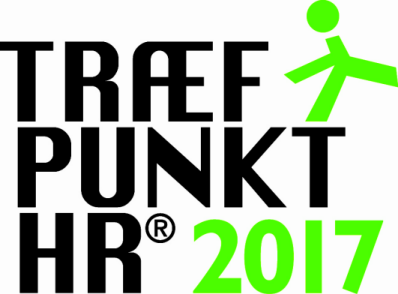 INNOMATE exhibits at the largest HR fair in the Nordic "Træfpunkt HR", which runs the 4th and 5th of October 2017 in Øksnehallen in Copenhagen. With 140 exhibitors and a large conference and activity program with contributions from exciting experts and practitioners, the exhibition offers 2 days of inspiration. Visit INNOMATE's stand - just drop in or book an appointment in advance. you have anything specific you would like to talk to us, please send us an email and book an appointment with amm@innomate.com.